← APPs are for Suckers. 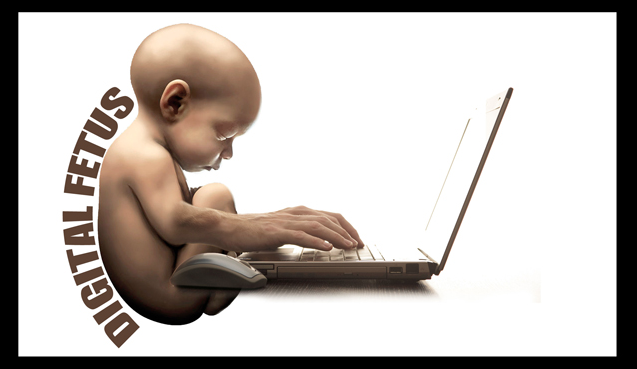 Gaze upon the digital fetus in all its glory! 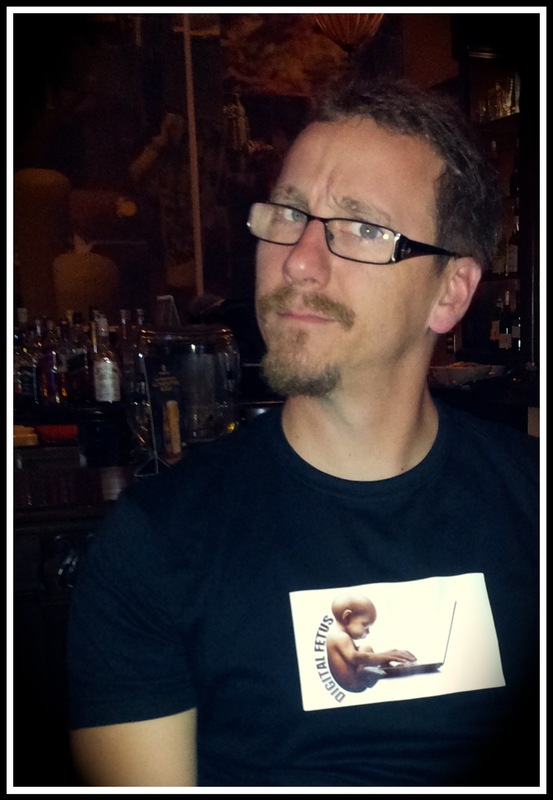 This is just a prototype, so if you are eager to get your own t-shirt you’ll have to wait a little while. Anyway, we have another awesome show and even though Omar was sick he was there toughing it out like a good educator. Check out the agenda below and remember you can find us on iTunes and Podomatic. What’s the best app you use? Is Spradling a bad person? When should their be an intervention? What should it look like and does it need to be so extreme? Testing as a means of teacher/school evaluation? Should technology usage or knowledge be a part of teacher evaluations? Does Constant Googling Really Make You Stupider? As always be sure to subscribe to us on iTunes HERE! You can find us Podomatic HERE! You can listen to us below as well. This entry was posted in Podcast and tagged apps, educational technology, googling, michelle rhee, national geographic, Printing, teacher evaluation. Bookmark the permalink.